Clitheroe's favourite home from home is a large detached residence in the heart of the Ribble Valley. With ample parking, beautifully secluded and landscaped gardens, it is the perfect retreat for your loved ones when the time comes. 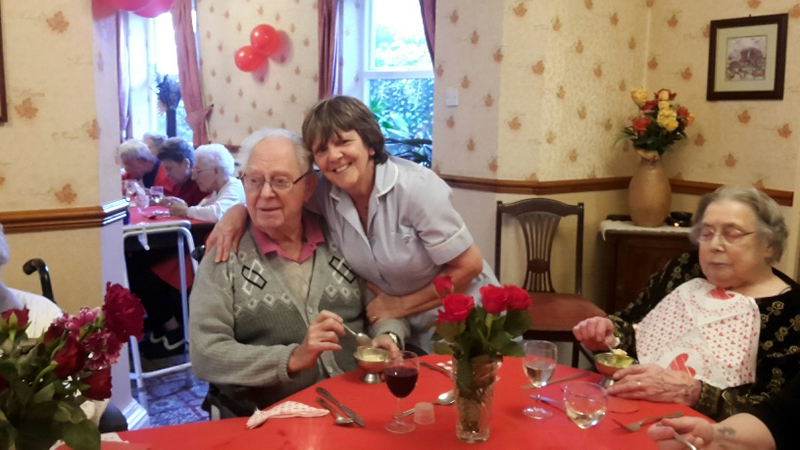 Our aim is very simple, to provide a warm, caring environment in which residents can relax and enjoy their retirement. Everyone at Lowfield House is focussed on making sure the highest standards of care are constantly maintained. From clean, safe and well kept facilities, to excellent home cooked meals, it really is their home from home! Independence in retirement is all important and the ability to continue enjoying a fulfilling life with dignity and happiness is something we should all expect. At Lowfield House, all our residents are actively encouraged to remain active and enjoy shopping, outings, seeing family and friends. Their wellbeing and self esteem are of paramount importance. Their rights of choice, privacy and independence are carefully placed within our caring plan. Lowfield House Care Home is perfect positioned to provide the very best care to your loved ones.